Five world-class ensembles competed for one of the world’s largest chamber music prizes at the recent 2014 Chesapeake Chamber Music Competition held at the historic Avalon Theatre in Easton, MD. The five Competition finalists, selected from 54 applicants representing some of the finest young chamber music performers in the world, were the Aizuri Quartet, Trio Kanon, the Kenari Saxophone Quartet, Trio Cleonice, and the Wasmuth String Quartet. The Wasmuth String Quartet was awarded the Gold Medal prize of $10,000 and the Audience Appreciation Award, and the Kenari Saxophone Quartet was awarded the Silver Medal prize of $5,000. 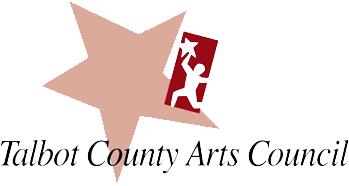 Past winners of the CCM Competition have included the Calidore String Quartet (2012 Gold Medal Winner), which is a featured “Young Artist-in-Residence” on American Public Media’s “Performance Today.” The Reading Eagle praised the Russian Trio (2012 Silver Medal Award and Audience Appreciation Award Winners) as “thrilling . . . a miracle of control and passion combined.” The group has emerged as one of the most promising young chamber music groups today performing at the Kennedy Center and throughout the globe. Since winning the 2010 Silver Medal Award and Audience Appreciation Award, The Harlem Quartet had a highly successful tour of South Africa in 2012, and their most recent recording, “Hot House,” with jazz master Chick Corea and percussionist Gary Burton, was a 2013 multi-Grammy Award winner. The Chamber Music Competition, which is sponsored biennially by Chesapeake Chamber Music, draws qualified applicants from all corners of the world. The average age of an ensemble must be under 31, and some have included members as young as 21. Following the Competition, each finalist group presented an individual public concert at a local venue the next day. The Gold Medal prize winner will be further honored with additional concerts, including a featured appearance on Friday, June 13 at 8 p.m. at the Avalon Theatre during the 2014 Chesapeake Chamber Music Festival. For further information, visit ChesapeakeChamberMusic.org or call the CCM office at 410-819-0380. 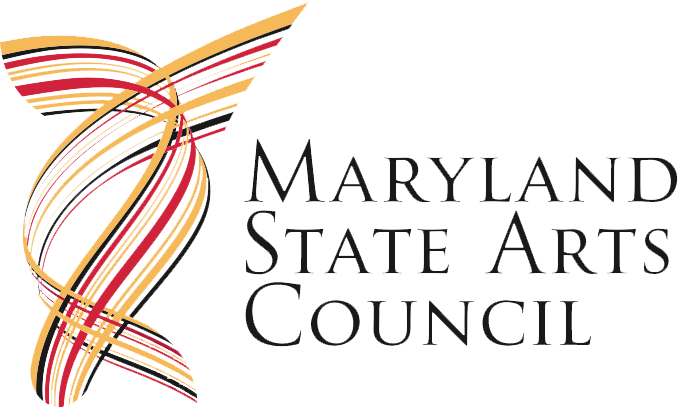 The Chesapeake Chamber Music Competition is underwritten by private benefactors.